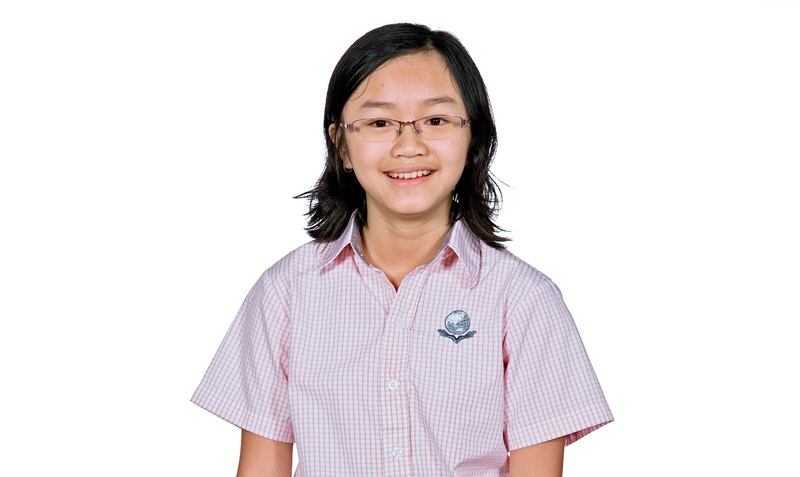 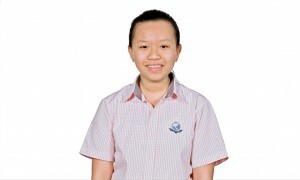 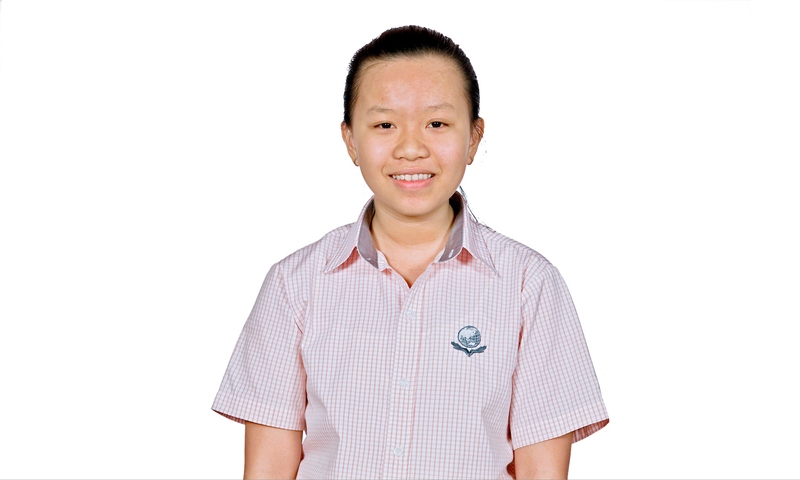 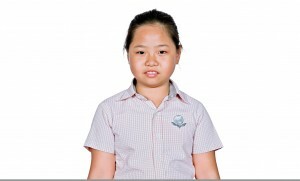 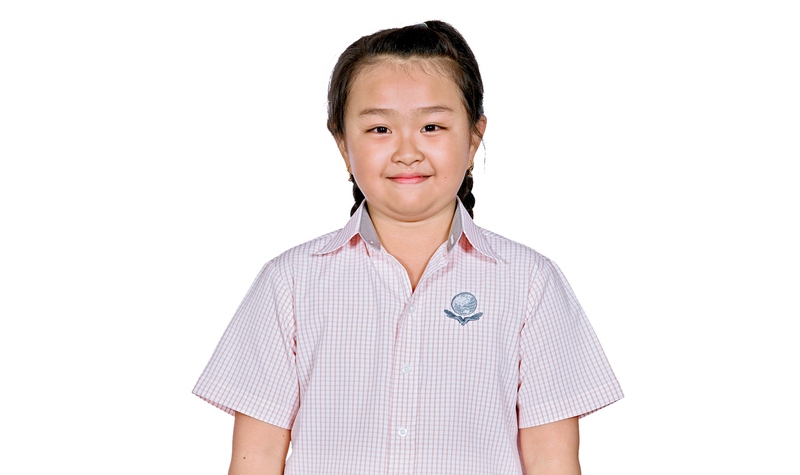 Singapore International School at Binh Duong New City extends its congratulations to this year’s Academic Champions. Yu Mei and Tuyet Ngoc, Year 1. Imboon and Minh Dang, Year 2. 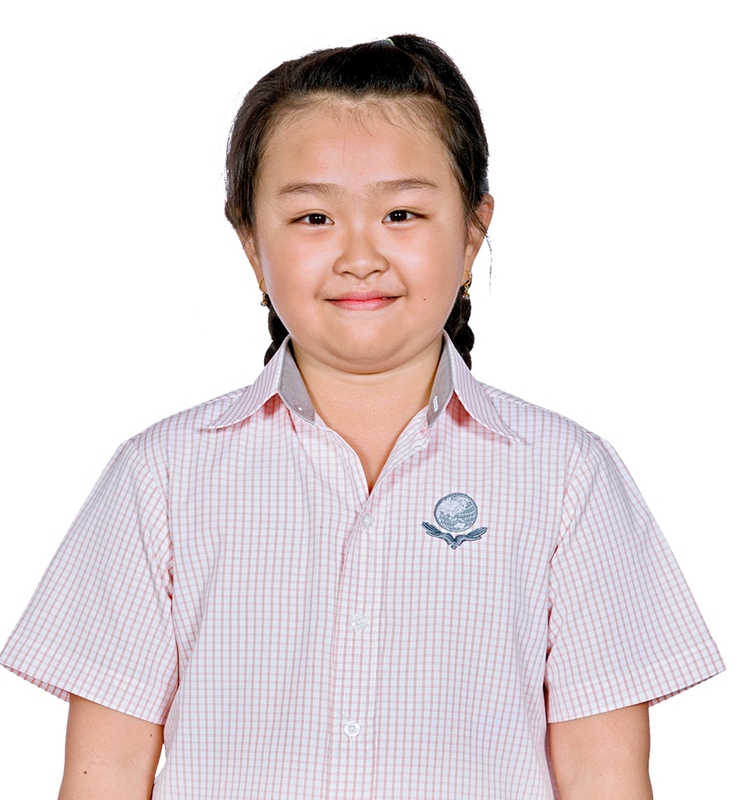 Yo Yo and Tu Nhu, Year 3. 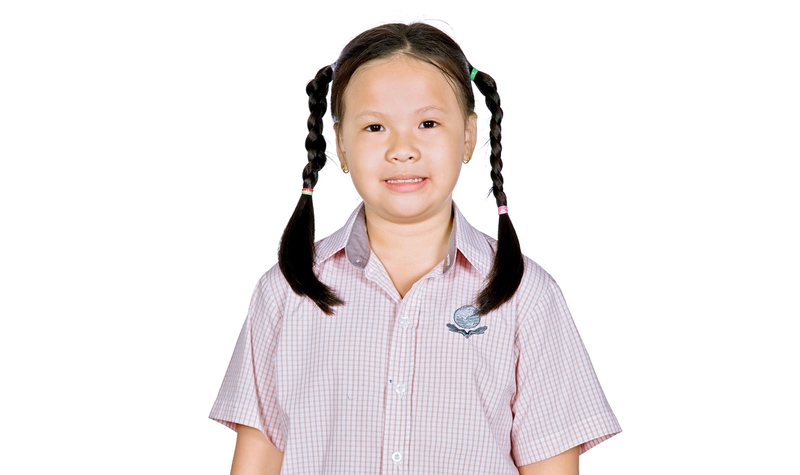 My Thy and Tu Uyen, Year 4. 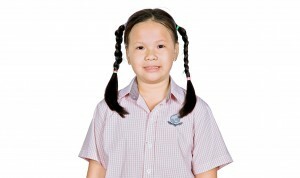 Bao Tin* and Uyen Trang, Year 5. Lam Anh and Bao Nhu, Year 6. Truc Vy*, Year 7, Thanh Vy* and Anh Phuong* Year 8. 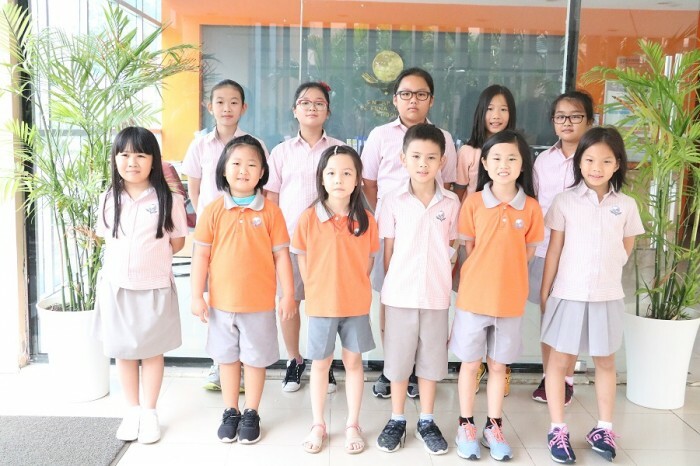 These students are our top achievers in the Integrated and International programs for the Academic Year of 2015-2016. They scored the highest average marks in their classes in Math, English and Science for the International program and for English in the Integrated program. 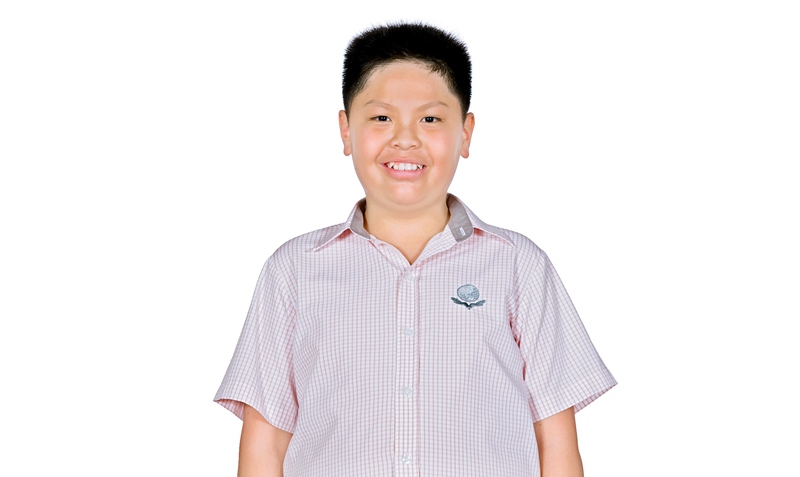 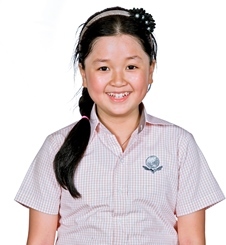 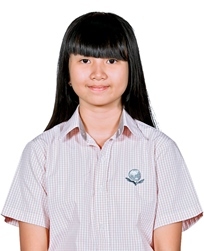 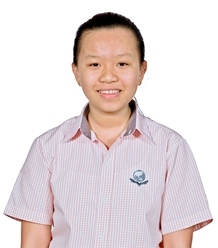 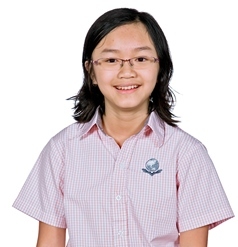 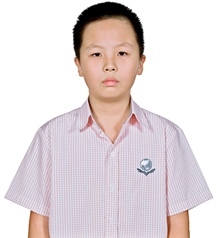 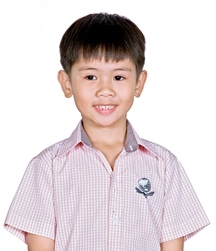 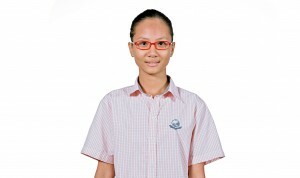 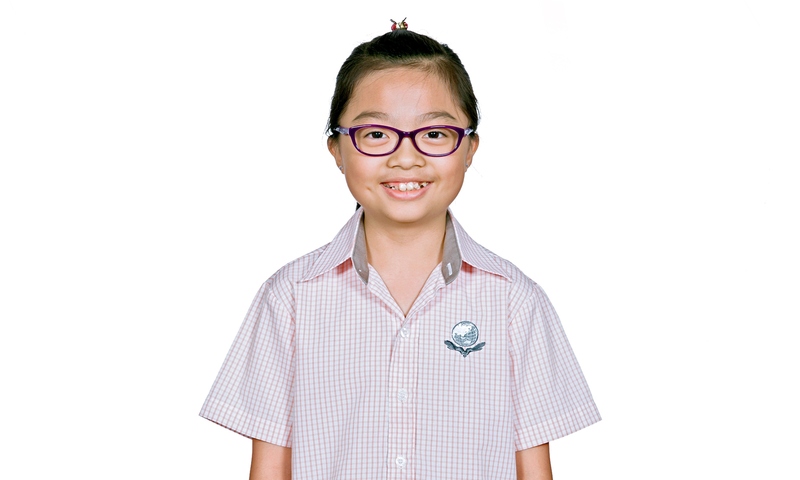 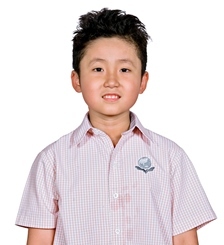 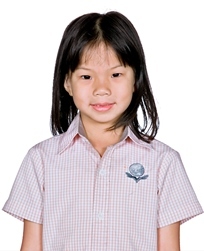 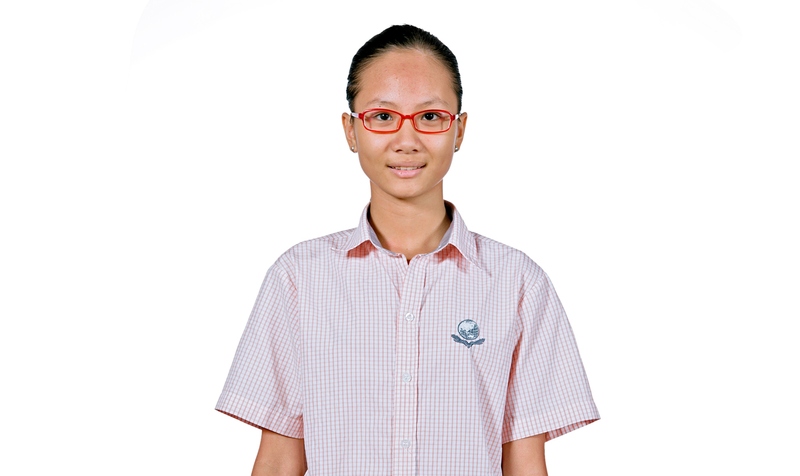 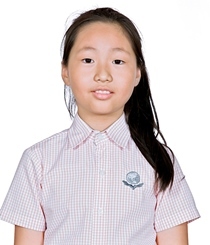 Congratulations goes to Nguyen Lam Anh (Integrated Year 4) for coming 1st in Binh Duong for the TOEFL Primary Challenge. 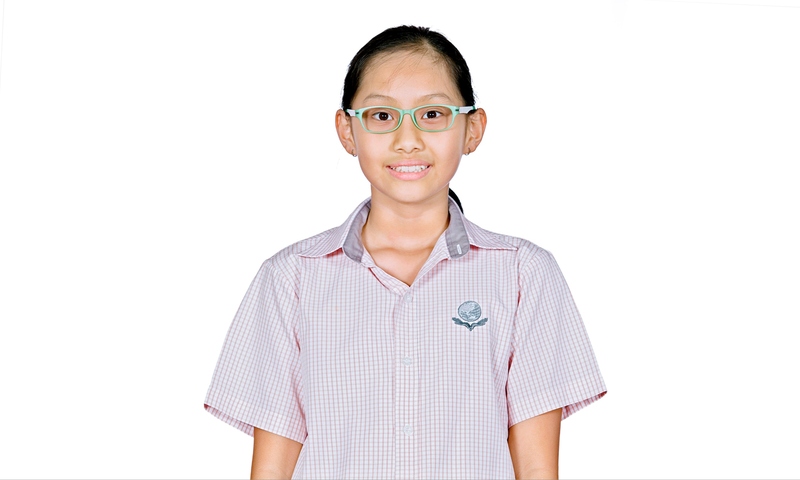 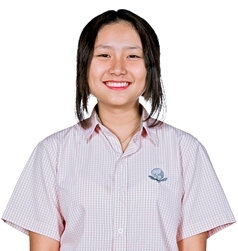 Congratulations goes to Chung Tuyet Nhi (Integrated Year 5) and Ly Truc Vy (Integrated Year 5) for coming 2nd. 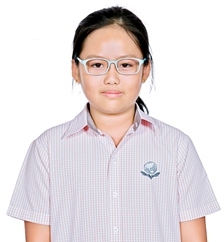 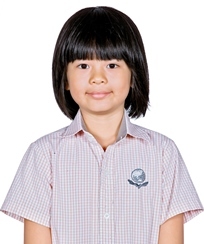 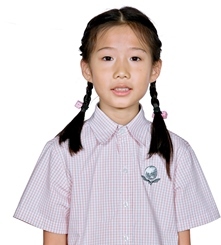 Consolation prizes were awarded to: Le Thi Ngoc Mai (Integrated Year 3), Le Uyen Trang (Integrated Year 3), Vuong Hong Thanh (Integrated Year 3), Vuong Bao Nhu (Integrated Year 4), and Le Uyen Thuy (Integrated Year 4).